The husband-and-wife legal team behind one of North Yorkshire’s fastest-growing law firms have added to their portfolio with the acquisition of a North East practice. Chris and Sarah Newton, who own Newtons Solicitors, have extended their law firm ownership by 50 per cent by buying Hodgsons & Mortimer which has offices in Darlington and Richmond. Hodgsons & Mortimer, which has been owned and run by brothers Nick and Richard Hodgson, was founded in 1995 and has grown to 15 staff and a £700,000 turnover. Both Nick and Richard Hodgson will remain with the firm for a three-year ‘earn-out’ period when it will trade as a separate business until a new integration and growth strategy is put in place by a new management team. 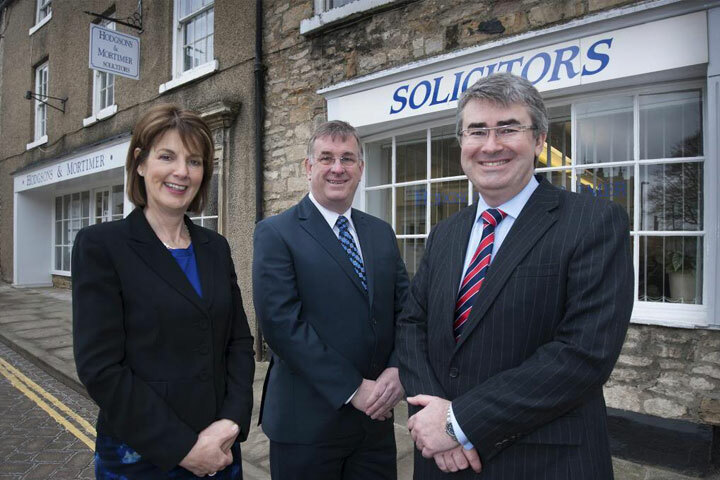 Chris and Sarah Newton, who founded Newtons Solicitors Ltd in 2009 will run Hodgsons & Mortimer as a separate entity alongside Newtons Solicitors which expects fee income to reach £1.2m in this financial year. They were attracted to buying Hodgsons & Mortimer by its geographical spread, its professional panel memberships and the fact that the practice has a similar business and private client base to Newtons. “For the time being, we intend to run the two law firms separately, while allying systems and processes. “There are tax and practical benefits from having two separately-regulated law firms but, in time, it would be great to have a single Newtons brand across the region.